Looking for a new notebook for college or work? The new 13-inch MacBook Pro is the perfect edition to this luxury notebook family. In this article, I review this new addition to the Mac lineup and share my experience with this notebook. The design of the new 13-inch MacBook Pro is simply enchanting and of the same quality as the 15 and 17-inch models. Featuring the unibody display pictured below, this notebook is extremely durable, elegant, and light. The brushed aluminum finish is drastically superior to any plastic body found on other notebooks. This MacBook Pro also has the backlit keyboard, which is just perfect for writing late at night. With an ambient light sensor, the machine senses how much light is around and automatically enables and disables the backlighting to conserve battery life. New on this model is the introduction of an SD card reader on the left side of the notebook as well as a Firewire 800 port, which has been much needed. To make room for these two new port, Apple engineers scrapped the old audio input/output jacks, leaving just one output headphone jack. This was definitely a worthwhile trade for most. 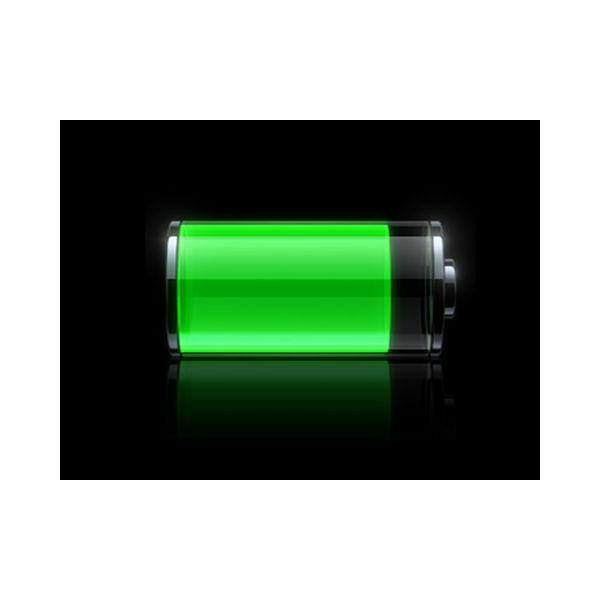 Apple’s battery technology is the best in the business. They’ve put a battery in this model that gets up to 7 hours of use on a single charge and over 3X the number of recharges than other notebook batteries. 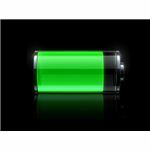 The only downside is that the battery is not user-replaceable, but with a battery that gets over 1,000 recharges (roughly five years for most users), is that really a big deal? My guess is that most people won’t really have to worry about replacing their battery. The trackpad on the 13-inch MacBook Pro is absolutely gorgeous and just as large as the ones on the larger models. There is no separate button for clicking; instead, the entire trackpad is a button. One can even program corners of the pad for certain features, such as the right corner will simulate a windows right click. Multi-touch gestures are one of the features that I love most about the MacBook Pro. 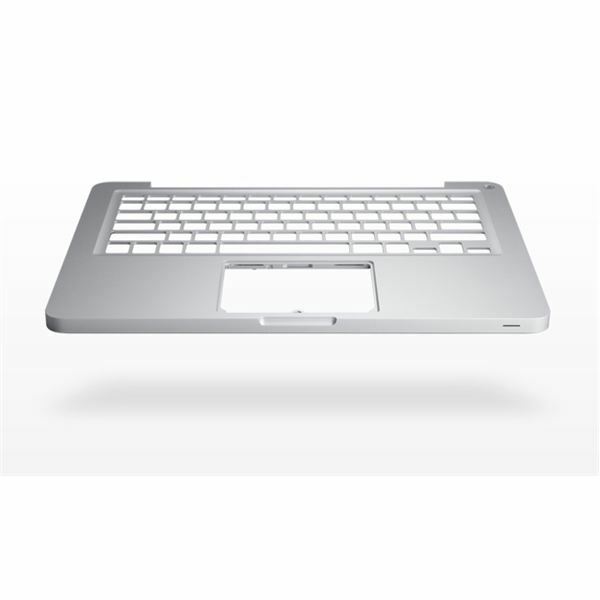 With two-finger scrolling, three-finger swiping, and four-finger expose, navigating and using the Mac has never been easier. When I had a PC notebook, I always . . . ALWAYS used an external mouse. With this advanced trackpad, a mouse seems like ancient technology. 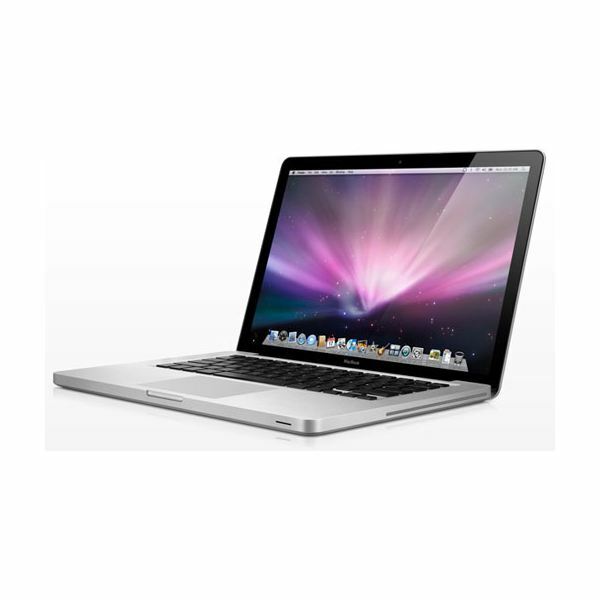 The standard configuration of the 13-inch MacBook Pro includes an Intel Core 2 Duo 2.26 GHz processor and 2GB of DDR3 RAM. 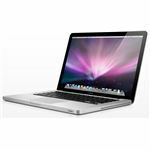 The standard hard drive is 160GB and the graphics card is the powerful NVIDIA GeForce 9400M, which provides a brilliant display that even makes older MacBooks look somewhat dull. For my own MacBook Pro, I chose to make two upgrades. I increased the RAM from 2 GB to 4 GB just to give it a little extra for the future. I also upgraded the hard drive to a 250 GB hard drive. I would love a solid state drive, but they are still very expensive. I look forward to the day when they are standard (same with quad-core processors). Starting at $1,199 ($1,099 with education discount if you are a student or teacher), this is the most affordable MacBook Pro ever. For the extra few hundred dollars over the white MacBook, I think it’s well worth the upgrade. The 7-hour battery alone is worth it. 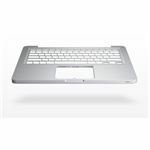 Add the aluminum unibody construction and the large, multi-touch trackpad and its easy to see why this is such a great value.